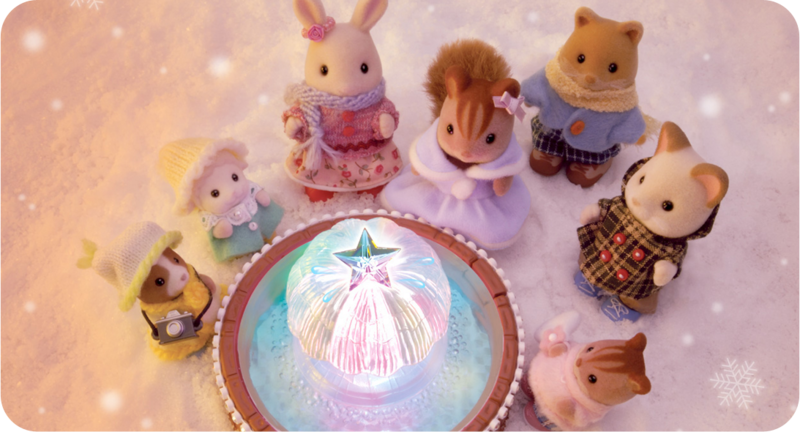 A lovely Sylvanian Families collection website and blog! Welcome to our collection site & blog! I hope you enjoy looking at the memories and cute things here! We've been collecting since 2009, and we just can't get enough of the lovely little characters! We're setting up a big display area in the spare room, and building up a whole display village! It now takes up 2 1/2 full walls!